Scripture tells us that the Lord has placed His angels all around us. Are there other heavenly creatures, too? What are they all there for? How do we become more aware of them? How can we co-labor with them to advance the Kingdom in the earth? 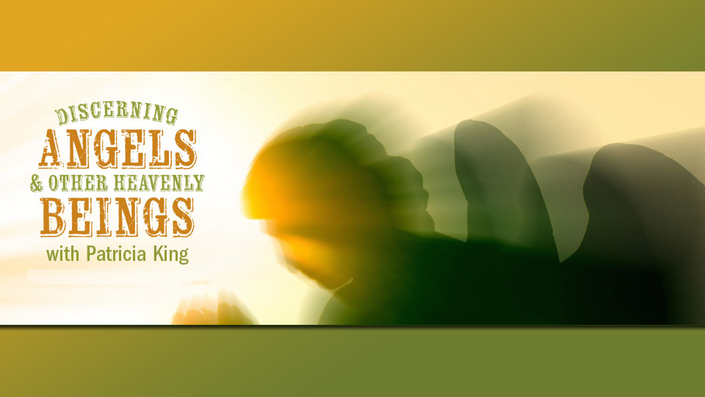 In this course, Patricia King will mentor you in supernatural aspects of Christianity, and discover how to discern angels and other heavenly beings. You will be amazed at the divine realms it opens up to you! Patricia King is a respected teacher and apostolic minister of the gospel, as well as a successful business owner and an inventive entrepreneur! She is an accomplished itinerant speaker, author, television host, media producer, and ministry network overseer who has given her life fully to Jesus Christ and to His Kingdom’s advancement in the earth. She is the founder of XP Ministries and co-founder of XPmedia.com.